I am excited Today. First-of-all, it’s October, my Favorite Month, and My Holiday Stamp Camp registration went LIVE. Go ahead, register today with your friends. I have room for up to 36 guests. This year it is October 27th. 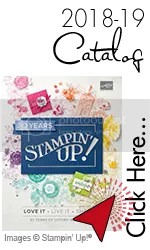 I will be at Stampin’ Up!’s On Stage event in November, so I had to move the date. The last time I made it in October, I was pregnant with Addie. I am currently working on my Newsletter that I plan on sending out this evening. If you do not receive it in your email already, refresh my blog to get the pop-up and sign up for it today. 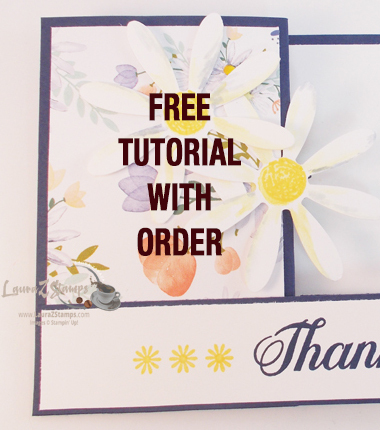 There has been a lot going on with the family behind the scenes and have been behind on my tutorials. Oops! I’m working on fixing that soon. Time and patience, running out of both lately. How about seeing my Holiday Stamp Camp info! To register, click on the button on the side of my blog, or register on Facebook events or here. I would love to see you there. Don’t forget to visit my Sale page. I am uploading sets all the time.